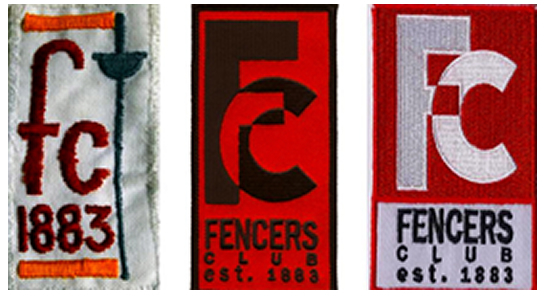 Fencers Club is the oldest continuously existing organization in the Western Hemisphere dedicated exclusively to teaching and promoting the sport of fencing. Since our establishment in 1883 we have remained at the vanguard, producing successive generations of Olympians, World and National Champions. Several of our members have been fencing for more than 50 years and are actively contributing members to the Fencers Club community. Displayed on the walls of the Club there are many photographs. A few are quite old. Some are of late masters, some of individual fencers or Club teams, and some of U.S. Olympic teams. Among these are photographs of couples or individuals sharing a family name. This family tradition continues today at the Fencers Club. You can find more information about Michel Alaux, one of our late legendary maestros, by clicking HERE.